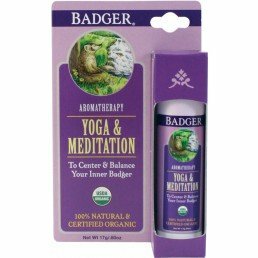 Looking for products that promote protection and healing? 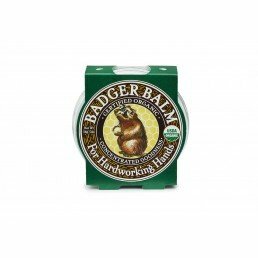 Discover our range of balms and salve. 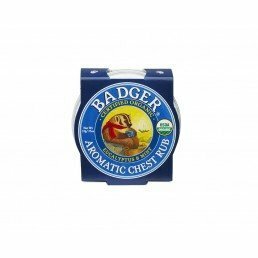 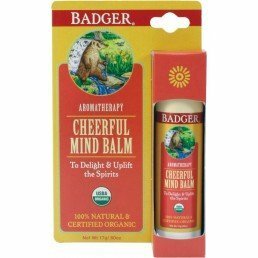 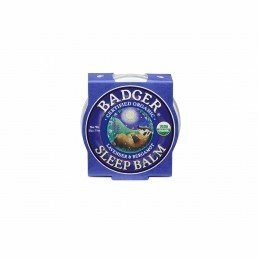 We stock everything from night balms to muscle rubs, chest rubs to beauty balms. 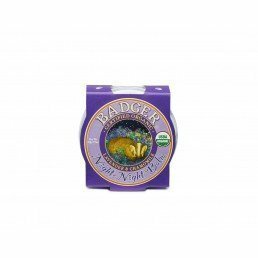 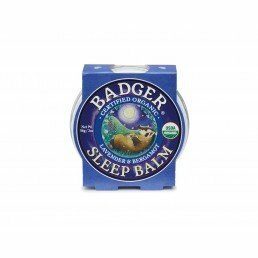 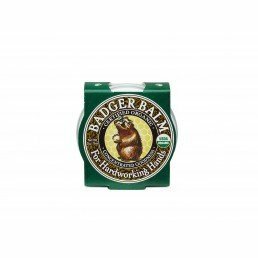 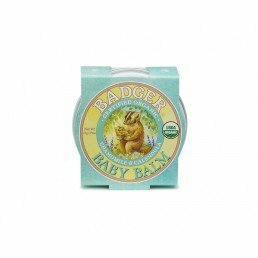 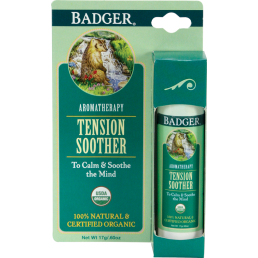 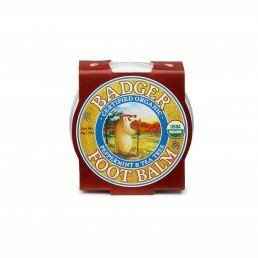 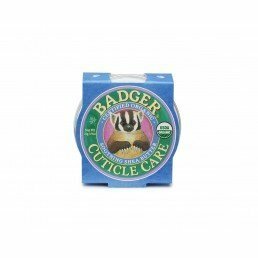 Shop our balms and salves from Badger and Rose & Co.